It is estimated that this year 3.94 million taxpayers owe the state money in tax payments amounting to some 94.7 billion euros. This means that almost one out of two taxpayers are unable to pay their taxes due and is a state debtor. Last year authorities implemented some 1,602,835 forced measures to collect money owed. 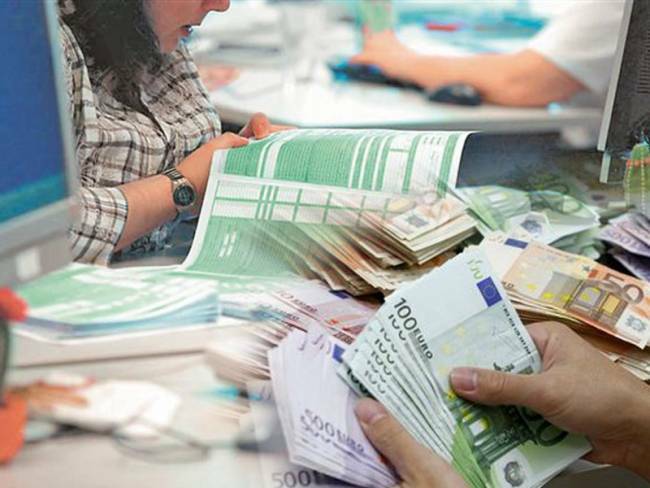 As expired debts have been increasing at a rate of 1 billion euros per month since 2014, state confiscations for money from delinquent taxpayers has been carried out through actions such as freezing bank accounts, confiscations of material goods, auctions and legal measures.